Abolish Prisons. Can You Think of Such a Thing? Many of us know that the U.S. has over 2.5 million people in prison, more than any other country (with 5% of the world population, the U.S. has 25% of the prisoners). 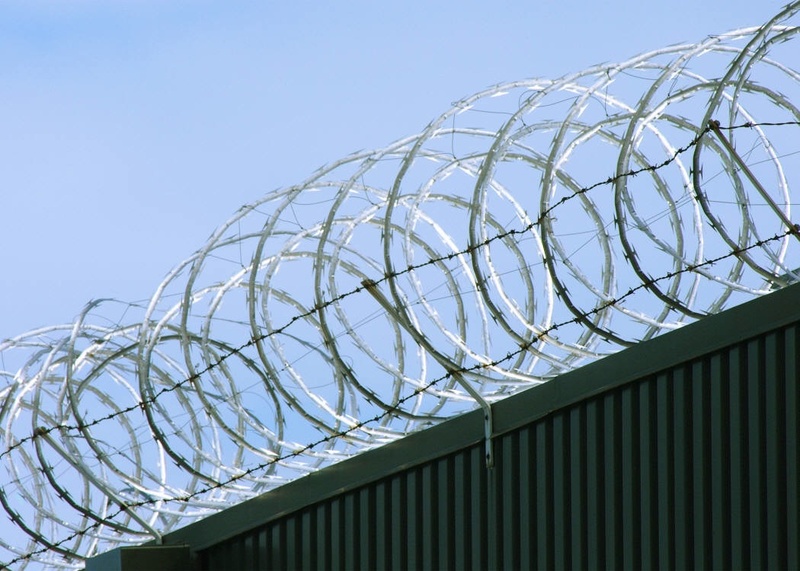 We are aware of social justice campaigns working to change laws such as three-strikes laws or mandatory sentencing laws, in an effort to reduce those numbers. We may be informed on the racial profiling that works throughout the criminal justice system, resulting in over 70% of people of color prisoners despite the fact that all racial groups commit crimes at nearly equal rates. But how many of us have seriously considered the need to abolish prisons entirely as a necessary step toward reducing crime? With meticulous logic and unexpected questions, Martinot leads the reader to unexpected conclusions. In critiquing our criminal justice system (which he calls the judicial machine), he demonstrates the need to distinguish ethical judgment from political decisions. Further, he reminds us that in order to really see an institutional structure, it is necessary to stand outside that structure. Then one can view its contours and name them. The “judicial machine” is revealed as a self-justifying political project that curtails human rights and does not provide justice. 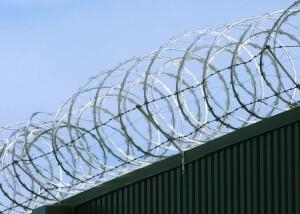 In fact, Martinot argues, prisons serve as a role model for crime. Prisons also create social exclusionism rather than healing the tear to the societal fabric that occurs when one person harms another (a criminal act). My intention with this article is to spark interest in Martinot’s radical essay—radical in the sense of getting to the root of the problem. As I read it the first time, I felt he was articulating ideas I had sensed vaguely but never been able to fully realize. You may find yourself in agreement with his conclusions or take issue with them; either way, they open up the dialog on the prison system we struggle with here in the U.S. Steve Martinot will be speaking on the need to abolish prisons and inviting community dialog on his ideas on March 9 (details below). We will be challenged to think about solutions beyond prisons: if justice demands we heal the tear to the social fabric created by crime, how can the community do this? One Response to "Abolish Prisons. Can You Think of Such a Thing?" Let’s call it like it is: Prisons are this society’s answer to solving some of the economic and social issues. Because more and more prisons are FOR PROFIT, there will always be a need for “product” to create the profit. This “product” is people, especially darker-skinned ones. Michelle Alexander writes that there are more black people in prisons than there were slaves prior to the Civil War. I appreciate good white people who step up and make others aware of the discrepancies in treating people because of different skin colors. It becomes so painful when, at my age, I see so much trouble directed at a particular group who have allowed themselves to be dumbed down pursuing so as not to put up much of a protest.